Every month, in locations across the country, The Whisky Lounge run a variety of informal and interesting themed Whisky Tasting Events and a series of Blending Workshops which are great fun yet informative! 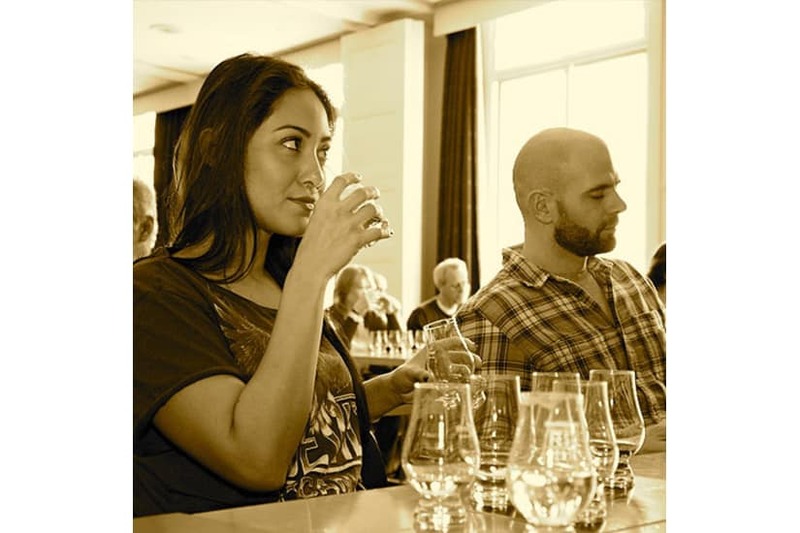 These events run by their Whisky experts, come highly recommended and are extremely popular, so to give you the best choice and options when booking, this experience is left open for you to choose from many events run throughout the year in a variety of locations accross the country. 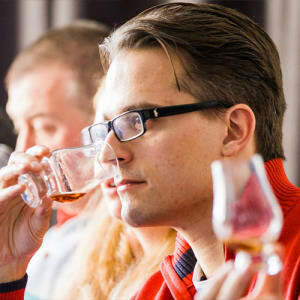 Workshops give you the chance to try one or two classic blends to see where the benchmark lies before being let loose with your own set of whiskies and equipment. Tasting and blending workshops are available at many locations across the UK, including LONDON, BIRMINGHAM, YORK, NEWCASTLE, MANCHESTER, LIVERPOOL, CHESTER, SHEFFIELD, LEEDS, LIVERPOOL. Please check www.thewhiskylounge.com for the calendar of events. **Please note that a small number of tastings and workshops are priced greater than £40 as the products used are more expensive. Should you choose one of these, the difference can be paid directly to The Whisky Lounge when booking. 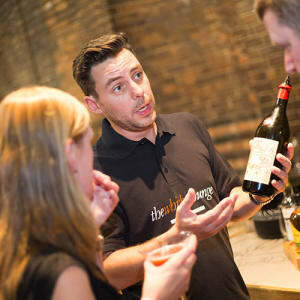 Tastings: A Themed Whisky Tasting Event of your choice for 2 people. Usually 6 whiskies of the chosen theme included. Blending: Whisky to taste, whisky to blend with, whisky making equipment provided, miniature bottle to take home of your own creation. Both Tasting and Blending experiences last for 2 hours. 1. Redeem your MasterChef Gift Card for The Whisky Lounge Experience event by clicking Add to Basket on this page. 2. You will receive an email order confirmation with a unique MasterChef gift card order number, and instructions of how to book your Tasting Event directly with The Whisky Lounge. ", icon: '/public/images/marker.png', }); redMarker.setZIndex(google.maps.Marker.MAX_ZINDEX + 1); content = "
Tasting and Blending workshops are available in many locations across the UK please visit www.thewhiskylounge.com to find out where.